It's all about the hops, y'all! Beer has 4 main ingredients that make beer...beer. They are: water, malt, yeast, and hops. 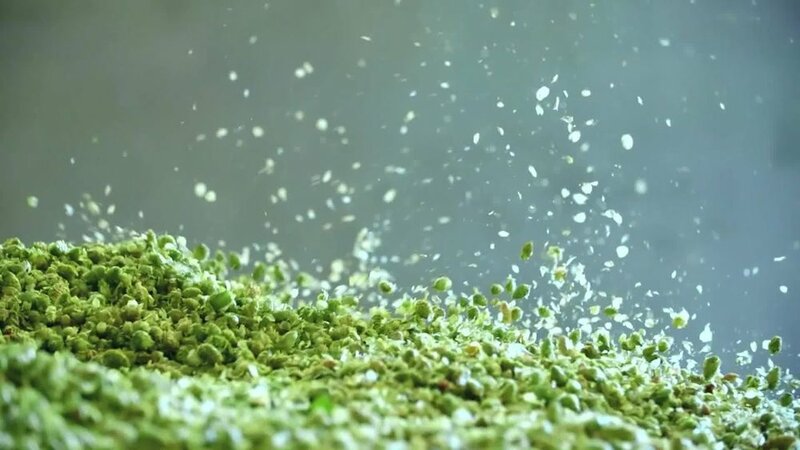 Even if you're not into "hoppy" beers like IPA's, trust us when we tell you that you wouldn't like ANY beer if it wasn't for the beautiful, aromatic, (oddly illegal-looking) budded plants called HOPS! Okay, enough with the beer-geek babble. Join us at our Panama City Beach location on Thirsty Thursday March 29th @ 6pm, drink some Sierra Nevada brews, and pay homage to the hop! Brewery representatives will be hanging out with us and even walking around with some bud...hop buds, obviously. You'll get to chat with them about how Sierra Nevada makes such great brews, check out the hops and learn about how each different hop plant can affect the flavor of what you're sippin on!